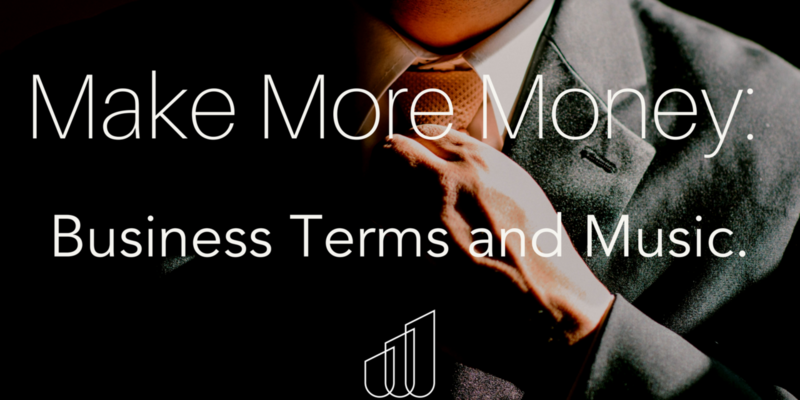 Make More Money: Business Terms and Music. - The Knowledge Base. There’s always this divide between business and art. We want the art to be pure, we want the art to remain full and beautiful – however, we also want to get our music heard and make an honest income from it. There’s a divide here – I hate the myth of left brain vs. right brain. I really do. However, I do believe in dualities and the importance in opposite forces. So, I agree that creation is a whole different wave length of mentality than the business side. But both are necessary. With business but no art, you don’t inspire, with art and no business your art just sits in a corner of the internet. That being said, I still find a lot of artists are waiting on a savior – they’re waiting on a label to scoop them up, or they’re waiting on a fanbase to build themselves organically. That’s not to say these things can’t occur, but it’s certainly a passive route. On the other hand, some artists have a plan or marketing outline (even if it’s in their head) but could use some touching up. There’s certain moves made in brands and in business that just haven’t made their way into the music industry in a common way. 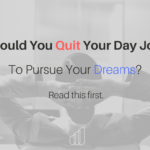 These concepts and ideas can really make or break your career, and save you money and heartache. 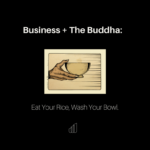 Here’s a few basic business concepts – and even terms – that need to be included into your daily marketing schedule. These are likely terms you’ve heard of, and are familiar with. 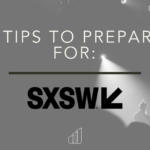 I’m not hitting you with new formulas or new concepts here, but instead, I’m taking concepts that are common but framing them into the music industry, and ensuring they have a place in your business plans. Surprisingly this one is often overlooked, especially with younger artists. ROI means a return on investment – so if you make a flyer for your show and you spend $50 on design, and you make $80 at the gig on merch, and get $200 at the door – you returned your investment, and thus made a profit. 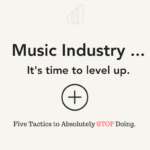 Now, ROI in marketing is always tough – especially in the music industry. That PR campaign, you might not see immediate ROI but you may have grown fans which are a new income source for you down the road. Or, those funds you invested on recording may not be returned through album sales, they may be returned through gigs, etc.. 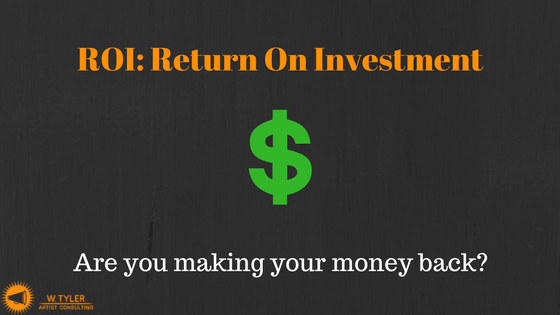 However, ROI is still something to be aware of. This is one of the reasons why I’m so passionate about not supporting pay-for-play shows. Promoters who charge artist are making an ROI very difficult, while also wrecking a common revenue stream for artists. Sure, if you pay to perform, you could return that cash via merch sales but.. let’s be honest, it’s killing your revenue options in a very unpredictable industry. But that’s another article for another day. The best way to approach ROI is to simply take account for it when making a large business decision. Again – PR, that’s a slow burn, but something like booking a tour – are you making enough revenue to break even and then turn a profit? Or selling merchandise, are you overspending on production costs that’s making it tougher to break even? These things should certainly be taken into account before spending any form of money on yourself and your business. A passive income stream is an income stream in which you don’t need to do much work: Online Merchandise, Licensing Deals or Mp3 Sales. 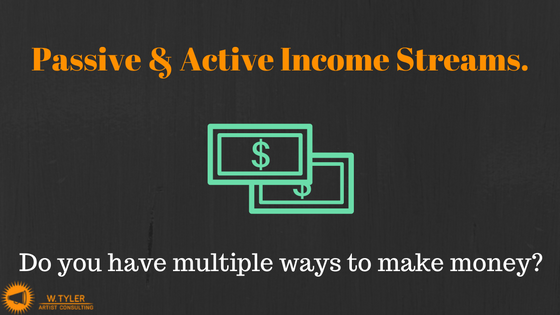 Active income streams are you actually going out and doing stuff: Touring, Shows, Merch Tables. While most artists flock to touring, many forget that the key here is to have multiple ways to bring in income. The best paid artists have a combination of income streams and ways to make some cash. For instance, if you sell 1,000 $30 t-shirts, and 1,000 $20 CDs, you just made a pretty honest salary. Similarly, if you’re making a couple K a show, a few shows a month can also bring in some honest cash. Get your revenue streams right! I was having a discussion on music videos the other day – the topic was how wild it is that artists want to release a video ASAP, instead of testing the market first for .. business intelligence. This is part of a larger discussion, but business intelligence (aka BI) is just a fancy way of saying “market data” or “results” – all stuff you can use in later campaigns. In regards to music videos, a lot of labels will release a single, and then test the market before paying to produce a music video. If the single is a hit, but spins are declining they’ll use that business intelligence to determine that paying for a music video is worth the risk, because it will remind people of the track. However, if the song was kind of a flop, they’ll use that business intelligence to conclude that maybe a music video investment isn’t worth it. But this isn’t just music videos – it’s anything. For Example: Is your vibe the same as Anderson .Paak? Do you share a fanbase? 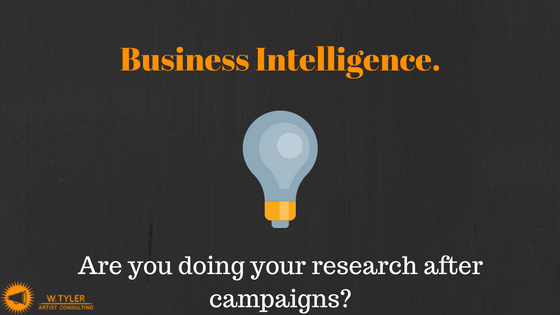 If so – that’s good BI to use for targeting ad campaigns. Another Simpler Example: Did you run a campaign for your merch? Check your Google Analytics. Where are your fans mainly coming from? Twitter? Facebook? Find out which one, and focus on that channel. This is a concept, a very general one, but we need to start thinking in terms of research in our marketing. We need to run tests with our content, we need to see what’s working and what’s not and continually tweak. 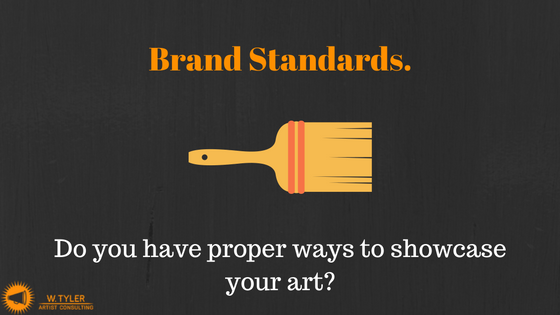 A brand standards guide is often used by brands to notate how their work should be displayed in social media as well as advertising. You should do this, too. Drake – The OVO Owl/The Six. The 1975 – Pink/Neon lighting. There’s plenty of others too. These artists are careful how their design is laid out on album covers, how venues promote their name and what they post online. This can be something as simple as having your color #’s and logo in a folder so if someone designs a website for you, etc.. you can send them a folder, or it can be something as in-depth as a written document explaining how your logo should be used, what phrases should/shouldn’t be used on social media, the right hashtags for your work and more. Regardless of how you approach it, having brand standards is incredibly necessary to ensure you have a recognizable image out in public and on the web. These are just a few terms that artists of all types should get familiar with, and start using when their marketing their work. It’s essential that we genuinely operate our music like a business, and by simply focus on small pieces like ROI or basic business intelligence when testing, can do wonders. PreviousWhat I Learned Working with a Label That Failed. NextMaster Your Income: 4 Key Cash Streams.